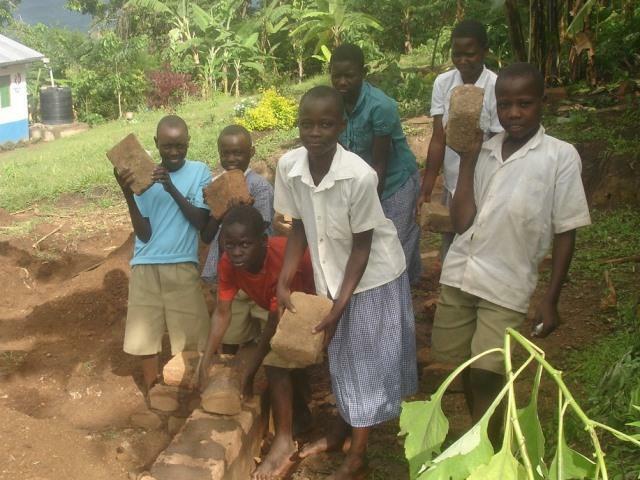 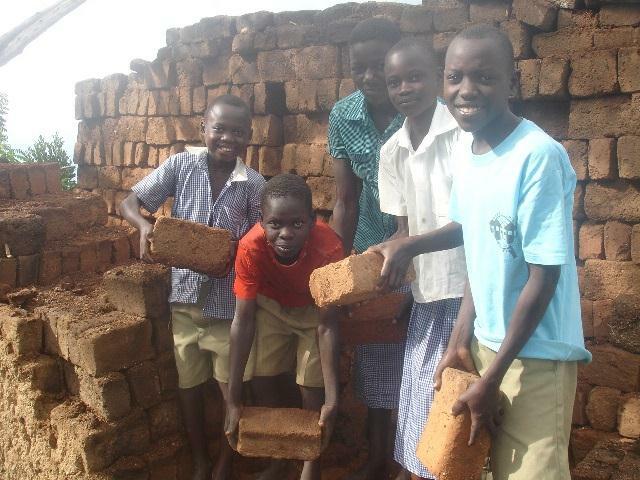 New buildings are needed at the School for Andy in Uganda. 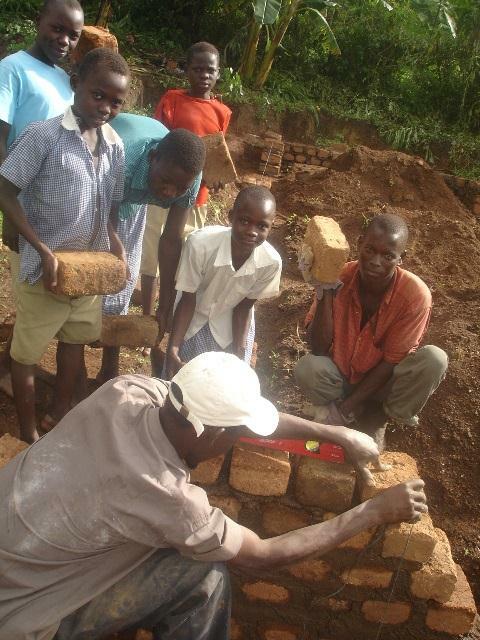 Constructions has already began. 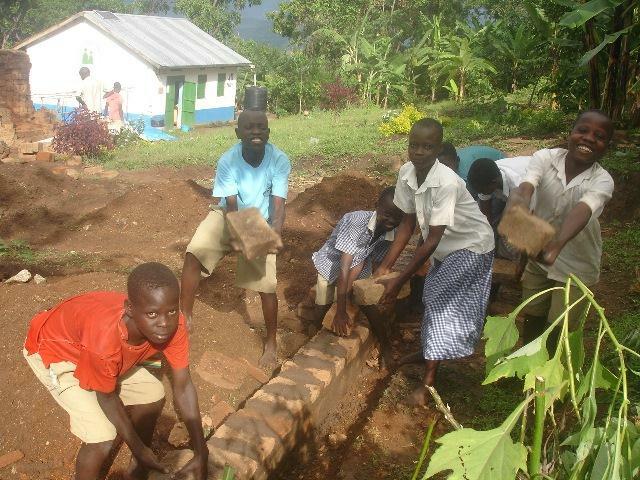 Many of our wonderful students have volunteered to help building the additional buildings.